Japan will extend 120 million dollars in loans to Kyrgyzstan to help the Central Asian country’s efforts to promote democracy. Japanese Foreign Minister Fumio Kishida offered the loan at a meeting with Kyrgyz Foreign Minister Erlan Abdyldaev in Bishkek on Wednesday. The meeting was held on the sidelines of a foreign ministerial meeting Kishida will have with his counterparts from 5 Central Asian countries. Kishida says this is the first visit by a Japanese foreign minister to Kyrgyzstan in 10 years. He wants to promote the relationship between the 2 countries. He added Japan wants to fully back the nation’s efforts to promote democracy. Abdyldaev says his country considers Japan its most important partner, and that it needs support. The 120-million dollar loan will be used on disaster prevention and to repair highways. 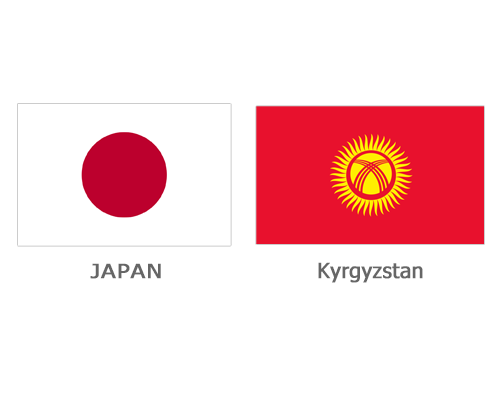 Japan will also offer financial support to help young Kyrgyz administrative officials study at Japanese universities. Kishida is scheduled to leave for Ukraine after the foreign ministerial meeting.